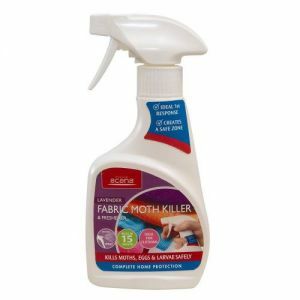 Suit Cover protects and keeps moths away but also allows your clothes to breathe. 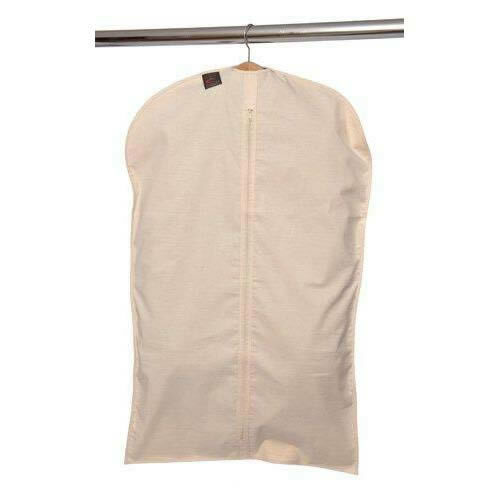 Add Dress Cover- zipped 100% cotton 128cms x 60cms to your basket? Available in totally untreated & non-bleached 100% natural cotton vanilla colour. 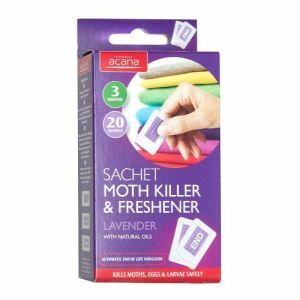 Protects and keeps moths away but also allows your clothes to breathe. 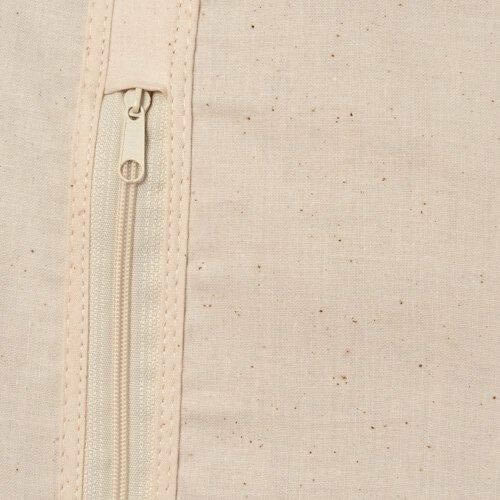 Excellent for long-term storage as the air can circulate and prevents condensation.